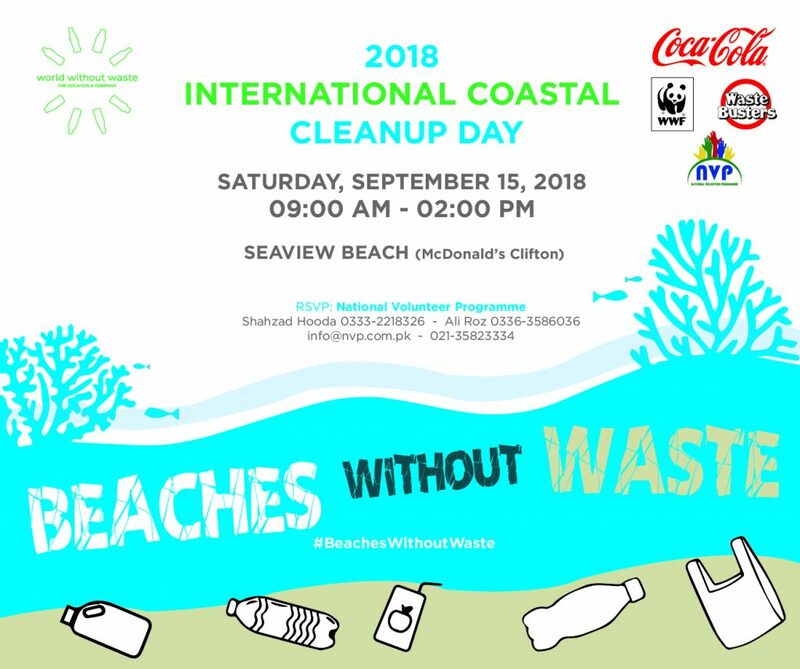 The Coca-Cola Export Corporation, Pakistan Branch, is launching a coastal cleanup activity entitled ‘Beaches Without Waste’ observing the International Coastal Cleanup Day at Karachi beach (Sea-view) which will take place globally on September 15, 2018. 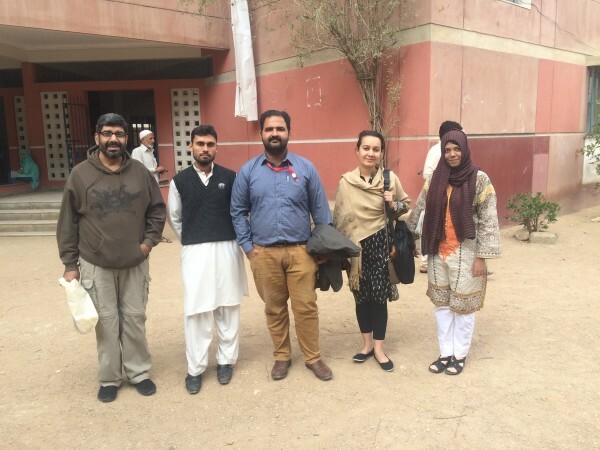 Coca-Cola will partner with WWF Pakistan and National Volunteer Programme for the activity. The National Volunteer Programme (NVP) presents a way of connecting the human resources needs of a charity nongovernmental institution or a not for profit – the beneficiary institutions, and the skills and interests of the volunteers who would like to make a difference, and companies interested in volunteering their employees for a particular cause. Institutions often have multiple and diverse needs – in administration, human resources management, training employees, teaching beneficiaries, fundraising, website maintenance etc. All of these needs require a professional skill set which can be difficult to afford with a limited budget which has a primary objective to cater to beneficiaries and communities. 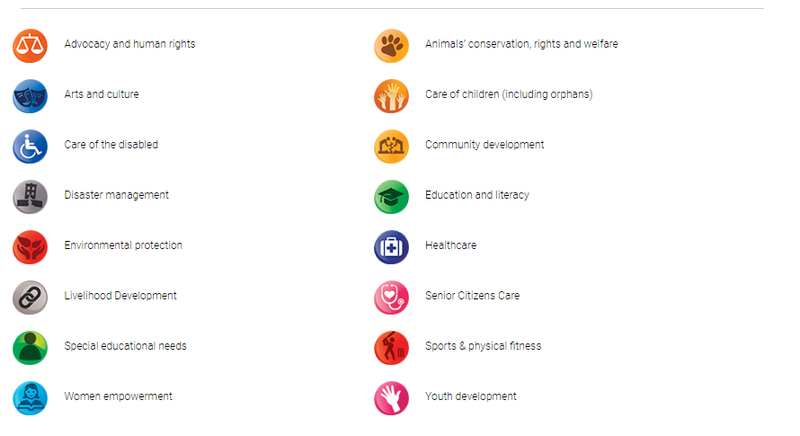 Our programmes represent the volunteer opportunities available in various beneficiary institutions which have signed on to the National Volunteer Programme. The beneficiary institutions have been divided into different categories depending on the type of work performed by the beneficiary institution. NVP offers clear benefits to all involved – the volunteer, the company and the community. The benefits can be varied and by no means exhaustive. We are pleased to present all our readers with our first ever Annual Review 2017. We are grateful to all our volunteers, beneficiary institutions and all our supporters who have contributed towards our mission. Let’s all strive to uplift our society, one deed at a time. What inspired you to become a volunteer in the first place? Because I felt that change starts from an individual who should contribute towards the development of society. Being a small part of society, we always imagine about the sudden change in our Society/Country/World but if every person devotes his/her time and effort for development, we will definitely bring about change. Would you like to share any moment or story about your experience at the Robin Hood Army? The experience at Robin Hood Army was superb as I was mainly involved in door to door distribution and crowd control. Every distribution left me with satisfaction and new experiences on my mind. On 13th of August, we went for distribution at Musharraf colony to distribute food for around 2400 people. I was assigned supply chain role where I had to look after the food as well as coordination with the Robin Hood Team on the way to Musharraf Colony. Further, I was also engaged in managing and packet distribution at the area. In a nutshell, every distribution brought about different learning experiences and made me want to remain a part of The Robin Hood Army. How has your experience been, volunteering through the NVP? Were you able to volunteer at an institution of your choice? Was it useful and easy to understand? How did you manage your work and still find the time to volunteer? I used to manage my task according to the priorities and as my weekend is off thus the best way to utilize the idle time is devote your efforts and change and prosperity. 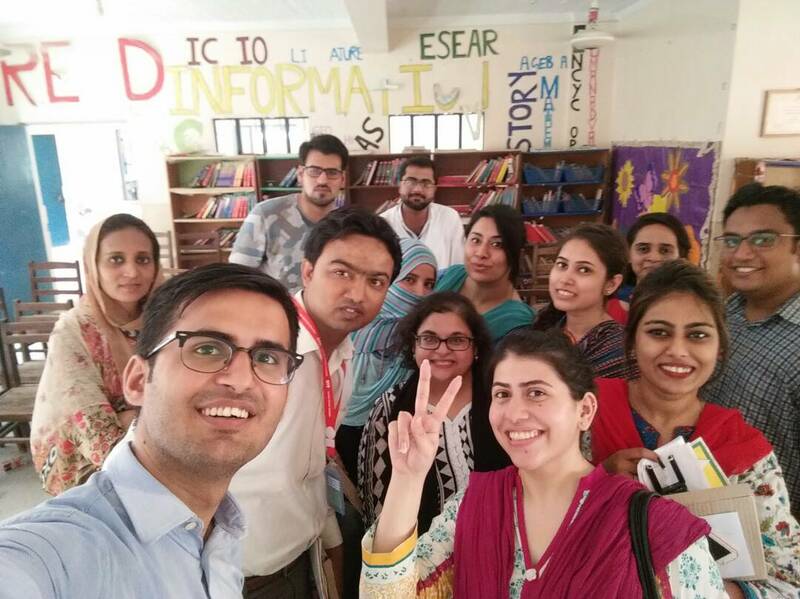 What motivated you to keep volunteering at the institution? Volunteering is an ongoing process; it gives me the satisfaction that I am a part of a well-known international organization which serves for the eradication of food shortage in the country. What message would you like to convey to those who are interested in volunteer through NVP. Is there anything you would like to change about this programme? No, everything was perfect, your communications with volunteers are unmatched and I will also recommend other individuals to contribute your time and effort through NVP. Muhammad Arslan is associated with a brokerage firm as a Research Analyst. 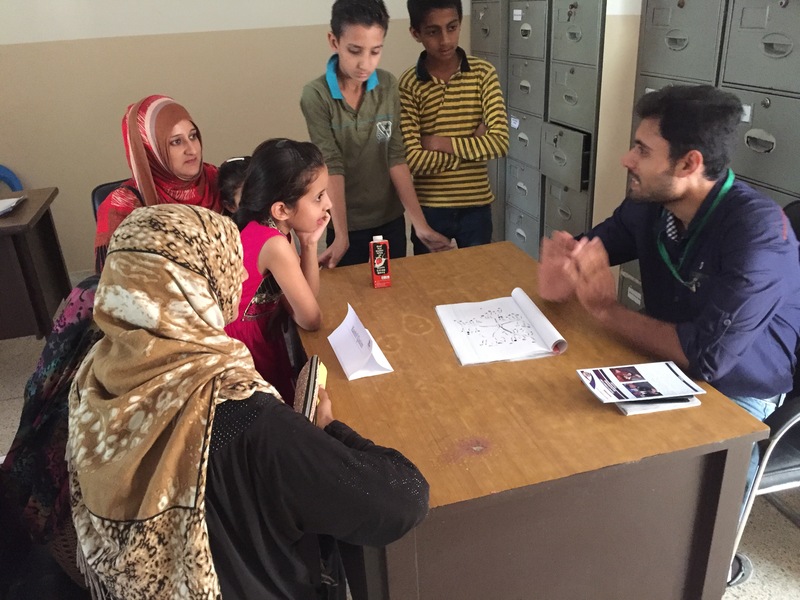 Arsalan served at the TCF Rahbar Programme as a mentor and then at Robin Hood Army as a Coordinator for food distribution/storage. Later he was also among career counselors in the Rana Liaquat Craftsmen’s Colony Youth Career Programme. He has currently expressed his availability for a new volunteer opportunity.